**OPEN HOUSE Saturday 4/13/19 from 2-4pm** Live with the space and privacy of a single family home but enjoy the pure convenience of condo living! 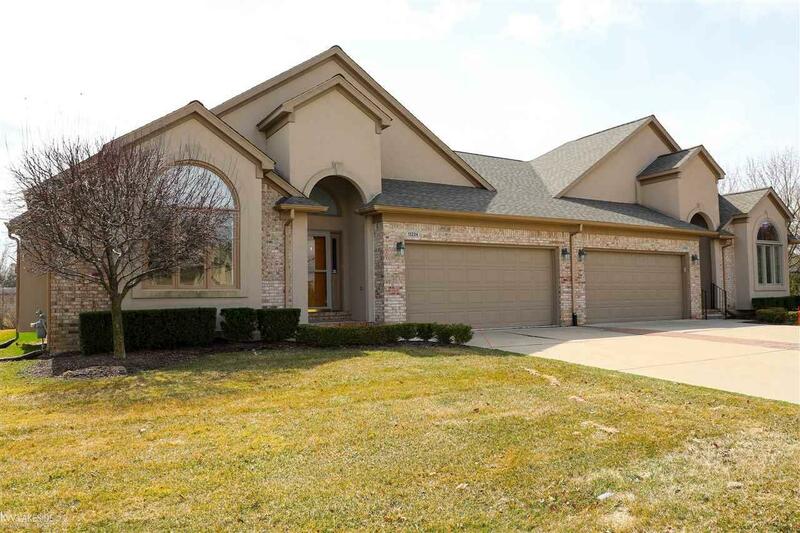 Backing to a beautiful tree line, this ranch condo located in Macomb is a no-brainer. 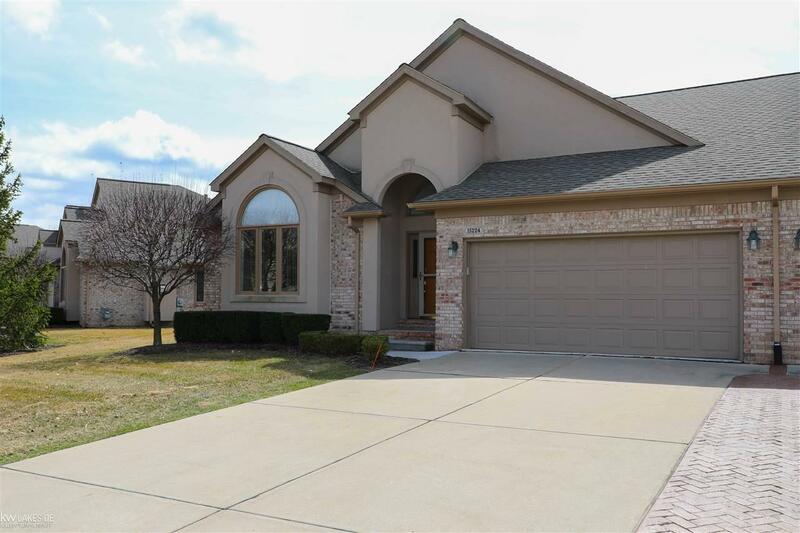 Walk into an open foyer adorned with brand new tile flooring, a spacious great room with gas fireplace and vaulted ceiling. Fresh paint throughout. 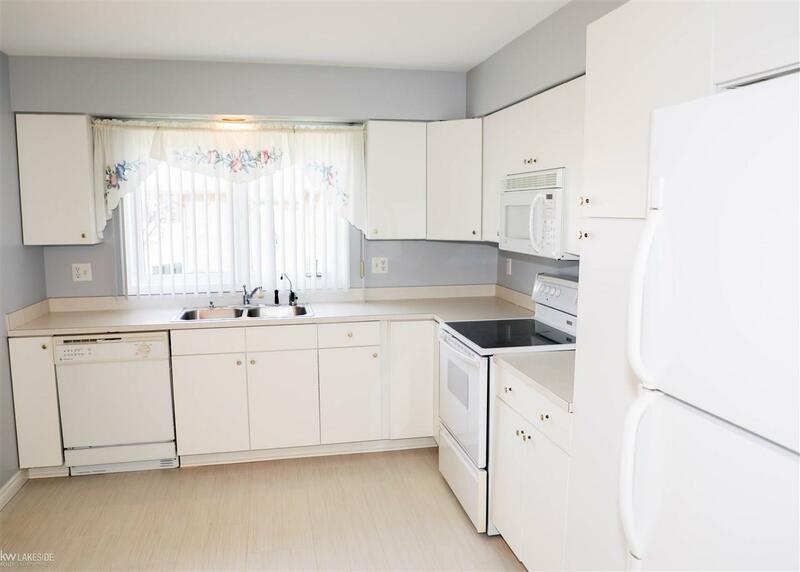 The kitchen offers plenty of cabinet space and all appliances included. The formal dining room features new wood floors and a sliding door leading out to the large deck. Master bedroom with vaulted ceilings, walk in closet, and master bath with ceramic tile. 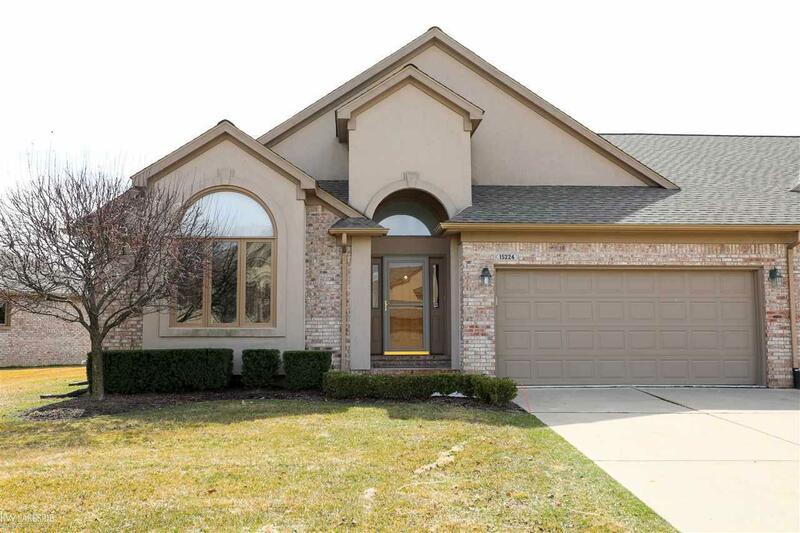 Fully finished basement with large living area, wet bar, and additional full bath. The attached 2 car garage offers many storage options. New sump pump and newer hot water tank. Immediate occupancy!